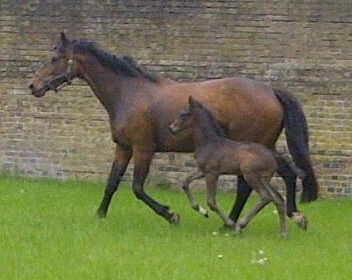 Andrew Gould is offering owners the exciting opportunity to join his team and see their horse reach it�s full potential by providing a dedicated training and competition service. 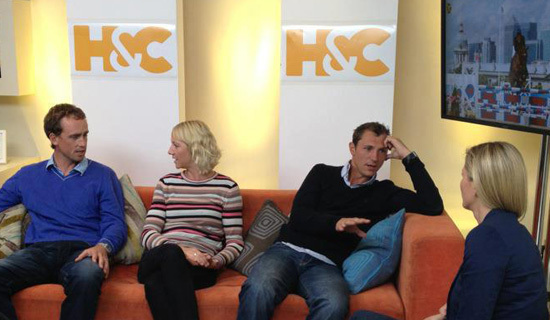 Andrew is very experienced in developing a range of horses of various abilities to the highest standard of dressage, resulting in him winning many competitions from young horses up to Grand Prix on owners horses. 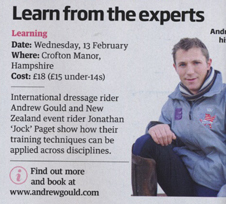 Aspiring riders can also benefit with short term and long term livery training on their own horses. 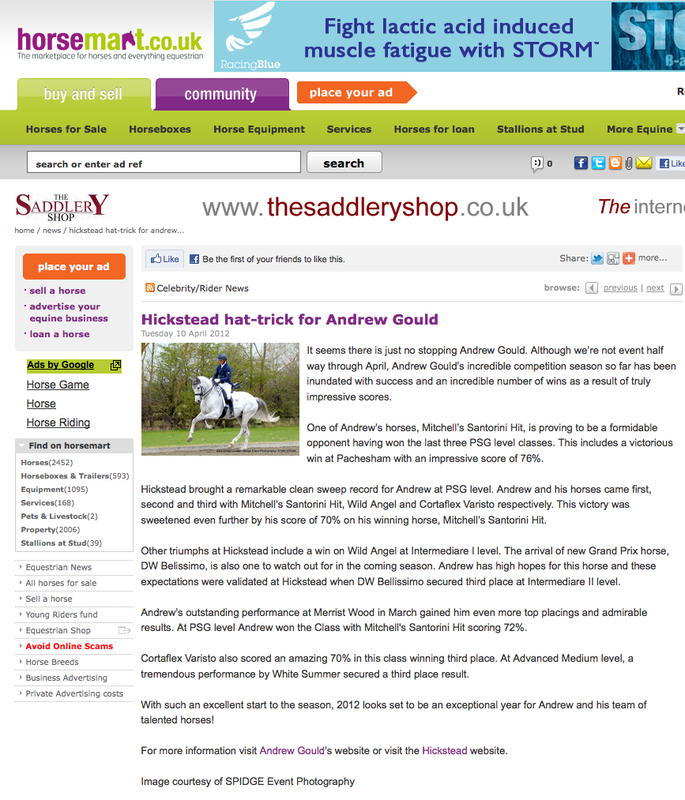 One-on-one coaching combined with Andrew�s extensive knowledge and expertise, will see both horse and rider develop and progress, allowing for riders to achieve their own personal goals. 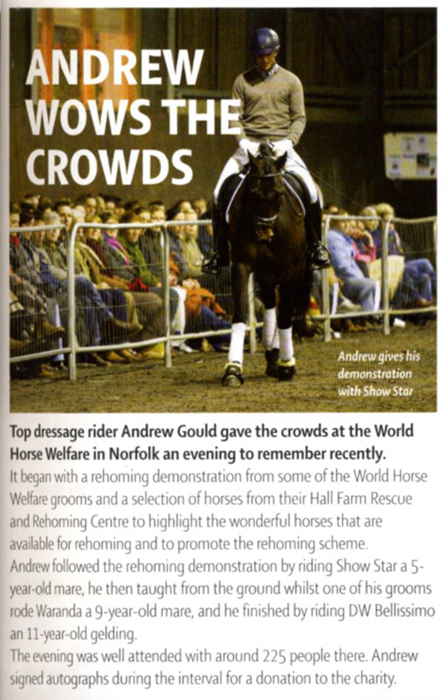 With spaces now available at Andrews current base in Cowfold, West Sussex, a yard with superb facilities including indoor and outdoor arenas and a relaxed friendly environment, this is an opportunity not to be missed! 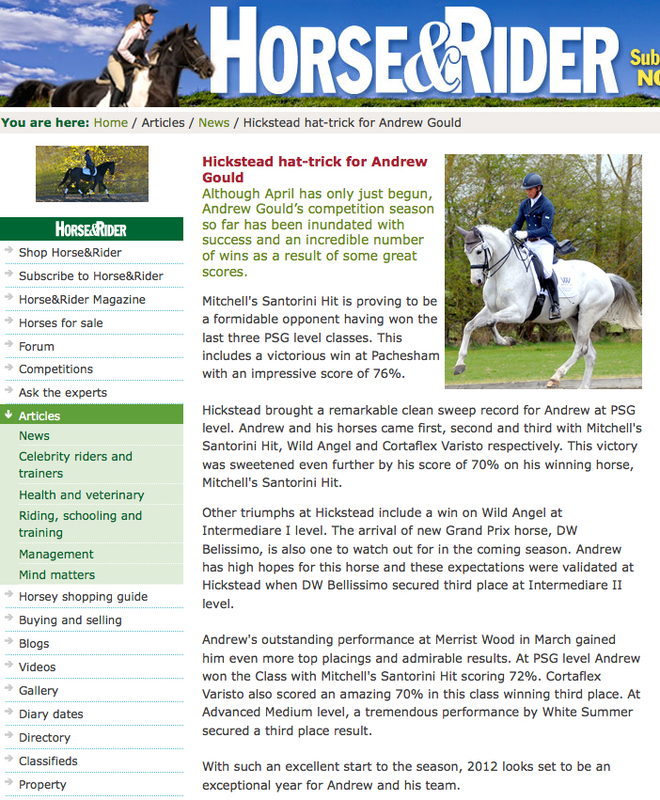 As one of Great Britain�s leading dressage riders, Andrew has a proven track record for producing winners with both his own and client�s horses. 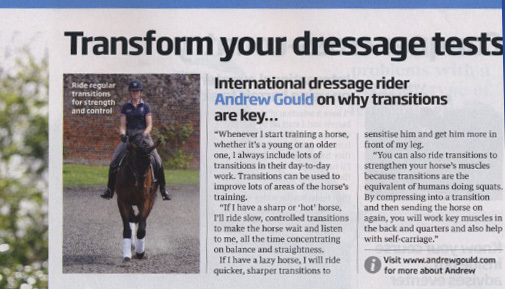 By undergoing training with Andrew there is no doubt that you and your horse will be able to progress to reach some amazing results! 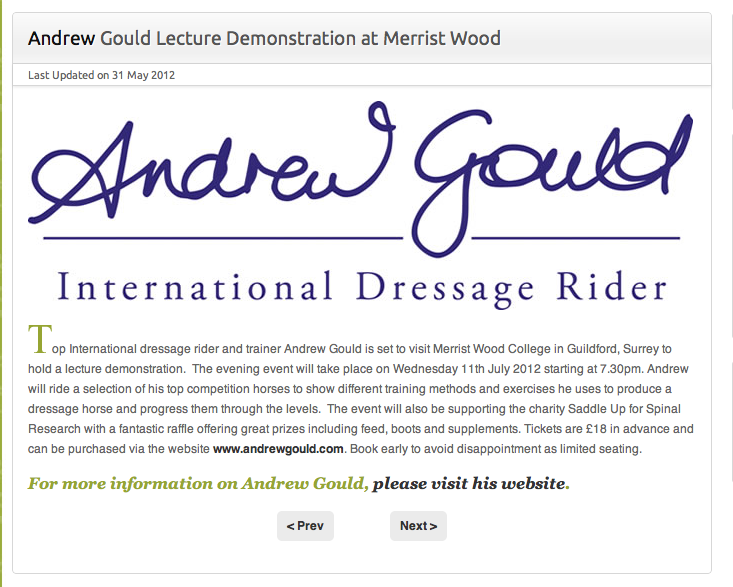 If you would like to find out more about Andrew taking on the training of your horse, or if you wish to be based at a professional yard and undergo training with Andrew and your horse please contact info@andrew-gould.com or telephone him on 07747 621025 for an informal chat. 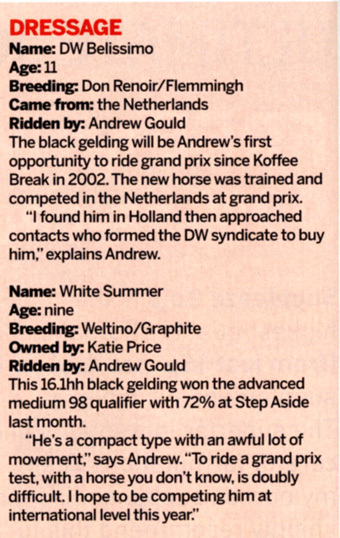 Andrew has been selected to ride in a GCT Quadrill display at the Global Champions Tour. 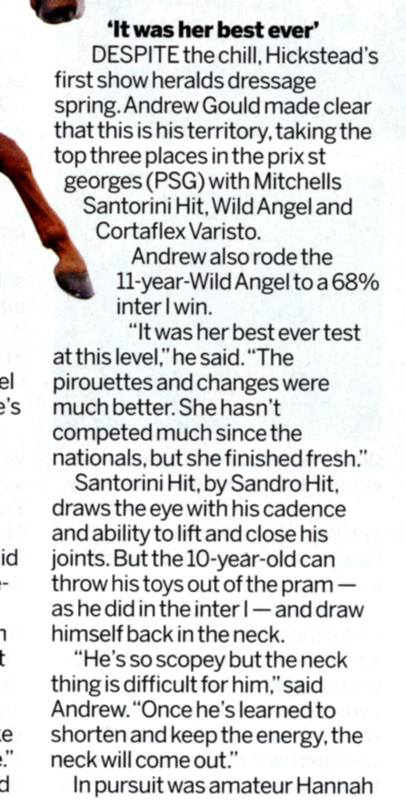 Held at the Queen Elizabeth Olympic Park in London on the 8th June, Andrew will join seven other top international riders to perform an eight horse choreographed performance. 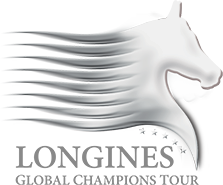 The display will be part of �An Evening of Dressage� designed to entertain and support the sport of dressage which proved to be highly successful in the London 2012 Olympic Games.